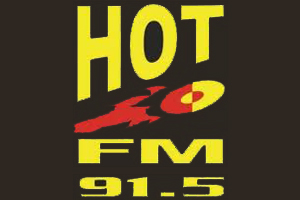 DYHR, under the brand 91.5 Hot FM Cebu, is the flagship FM radio station owned by Manila Broadcasting Company in the Philippines. The station's studio is located in Golden Peak Hotel and Suites, Gorordo Ave., cor. Escario St., Cebu City.